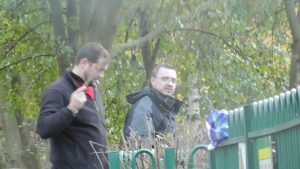 A chance encounter some time back with some suspicious looking geezers led me to enquire about so called “pest control” in Sandwell’s parks and open spaces. The issue of “what is a pest and when does it become one?” is obviously a moral question and not one with which this local authority would of course have been historically interested. 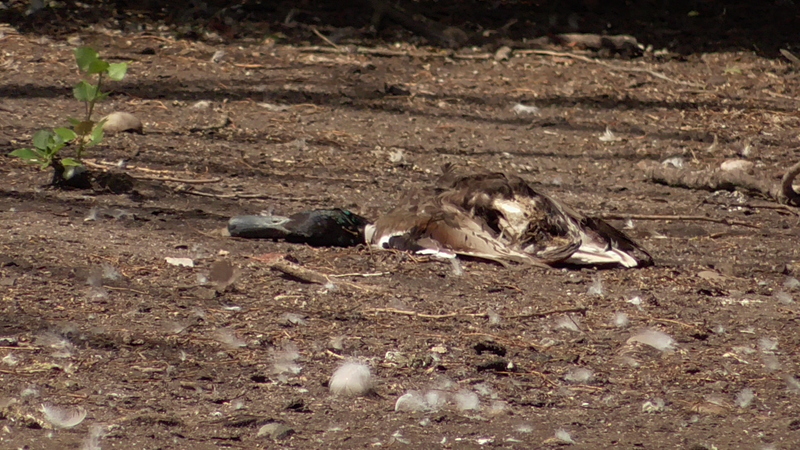 The fact that there exist non-lethal methods of managing populations of certain mammals or birds does not appear to compute to those in power or “responsibility, and we have certainly seen the sinister side of “pest control” by a private company that SMBC hired to kill geese. 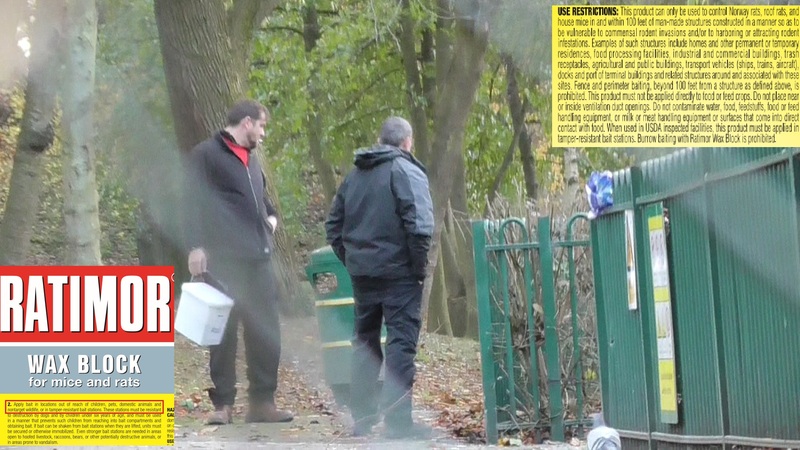 So firstly, I wanted to ask Sandwell council what types of poisons were used within its parks. The request was made via whatdotheyknow.com as has been the case with other requests to this council. 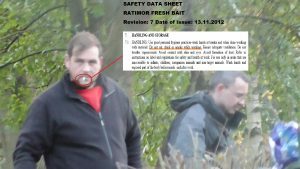 I refer to your Freedom of Information Act request made on 22 November 2016 relating to the use of rodenticides in parks and green spaces within Sandwell. 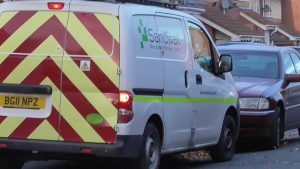 I would advise you that pest control in parks is generally carried out by the council’s own Pest Control team but at Sandwell Valley Park it is undertaken by a private company. 1. 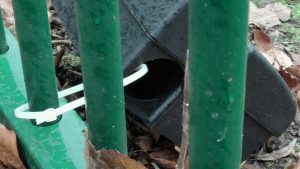 Could you please reveal a list of the rodenticides and other chemicals used for controlling species in parks and green spaces within the borough of Sandwell? 2. If held can you state the volume/cost of these chemicals used in 2015/2016 financial years? 3. 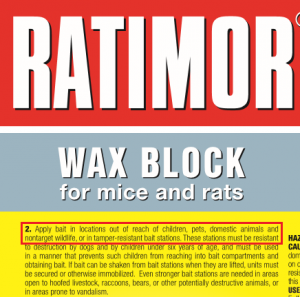 Are rodenticides / chemicals used near children’s play areas, areas of open water or are there any areas where they are restricted from use- and for what reasons? 4. Are they employed for use in any of Sandwell’s judged Green flag parks? 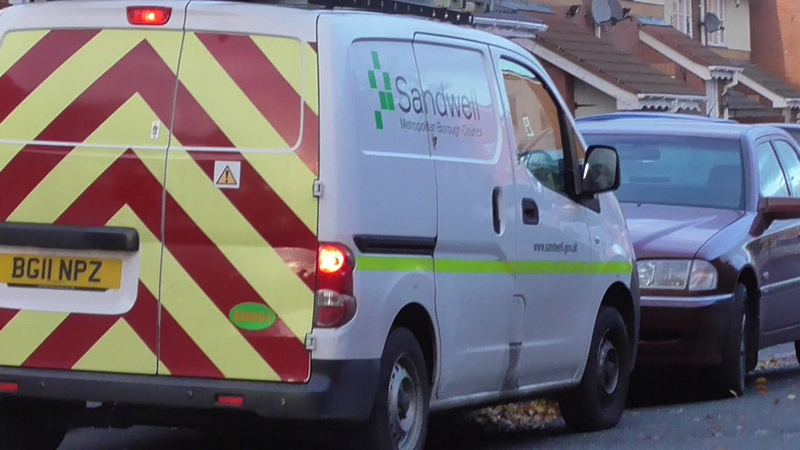 All this is rather interesting, especially given my encounter with two individuals who appear to be in the employment of Sandwell council- appearing at Victoria Park Smethwick in a van with a Sandwell council logo. It was clear that they had with them a tub of something, yet no apparent means with which to conceal it and were gazing into the water and surrounding vegetation. On closer inspection it was apparent that this tub was a container of Ratimor wax blocks– as confirmed in the FOI answer from Sandwell council. 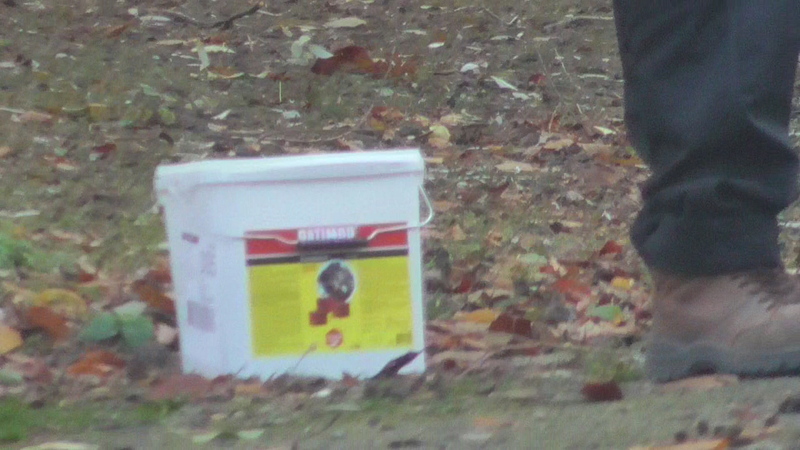 But this container is at direct odds with Sandwell council’s answer that it uses Ratimor Difenacoum blocks- as closer inspection reveals that this particular container has red blocks on it. This means that this particular container is Ratimor Bromadiolone blocks instead. 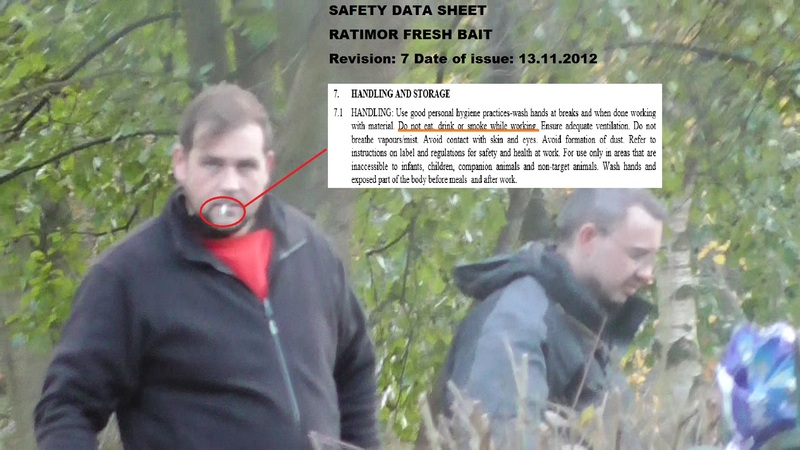 Here is the proof of this, so please compare the two with the picture above that the SMBC operatives had with them. An online search of this particular anti-coagulant substance reveals quite a lot about it and also the methods that should be deployed when it is unfortunately used. The following data sheets sets out how the company producing this poison say that it should be used. The active ingredient of this poison is Bromadiolone. 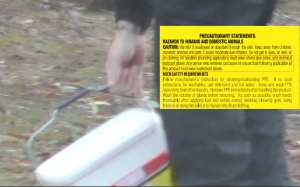 A safety data sheet on this substance can be viewed below. There have to be concerns as to what these two individuals were doing with this bait, in this, a so called “Green flag” Sandwell park and also the ways in which it was being deployed. I expressed my concerns at the time to the RSPCA. 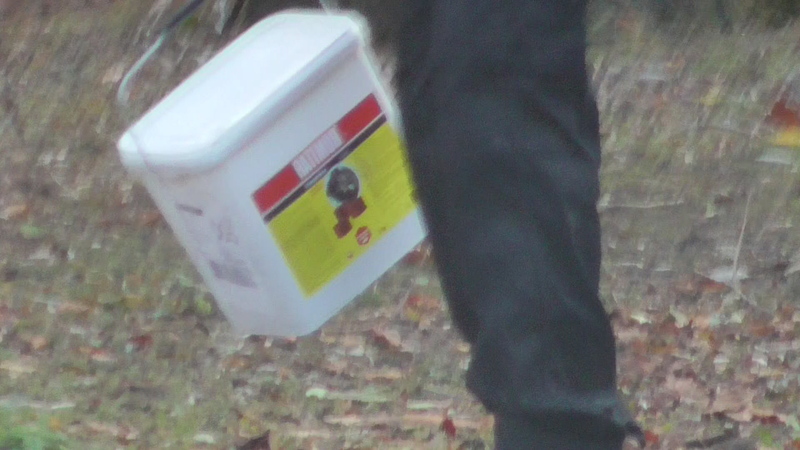 It is evidently clear that the SMBC operatives WERE NOT following the guidance of the manufacturers about valid PPE. No gloves were being worn. 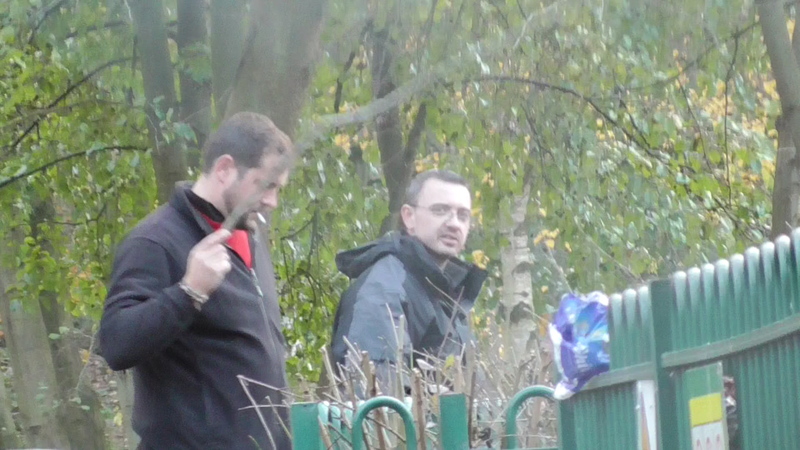 It was also clear that one of them was also smoking at the time, and to add further insult to injury, the fag end was discarded into the bushes- now I wonder if a member of the public had done this they would be fined? The two individuals promptly left when they knew that I was on to them, though it remained a mystery to me on close inspection of where they had been that there were No bait stations visible at all. I am certain of that because I clearly searched for them. 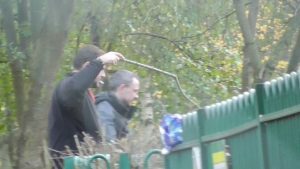 I also do not know what they were doing using a stick- but I’m sure they weren’t bloody fishing- so were any blocks being dropped! 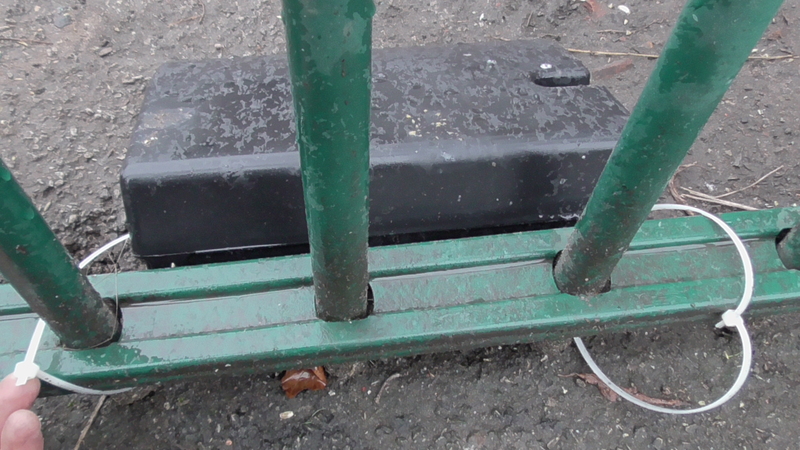 At a later date however, I observed rat bait stations in clear reach of hands in plastic easily destroyable containers, “secured” only by a couple of loose cable tags. 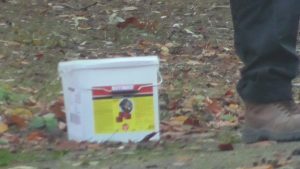 One wonders why this poisonous material was being left at this site, clearly against the guidance use of the manufacturers. 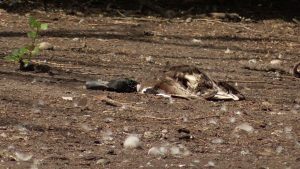 I am unaware of how often and frequently this operation has continued over time and where this poison has been deployed, yet this week, a story in The Express and Star reveals that a number of birds and geese have been reported dead in recent weeks at the same Smethwick Park. It is reported here that just one bird has been sent for post mortem, which if looking to confirm botulism poisoning is a hopeless task. 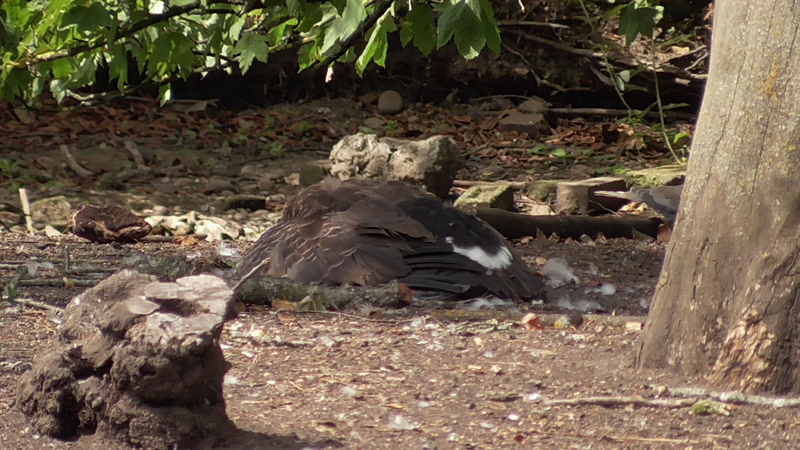 There are dead birds on the island, and the pool has also been supposedly “fenced off” even though there is a fence around the pool already. 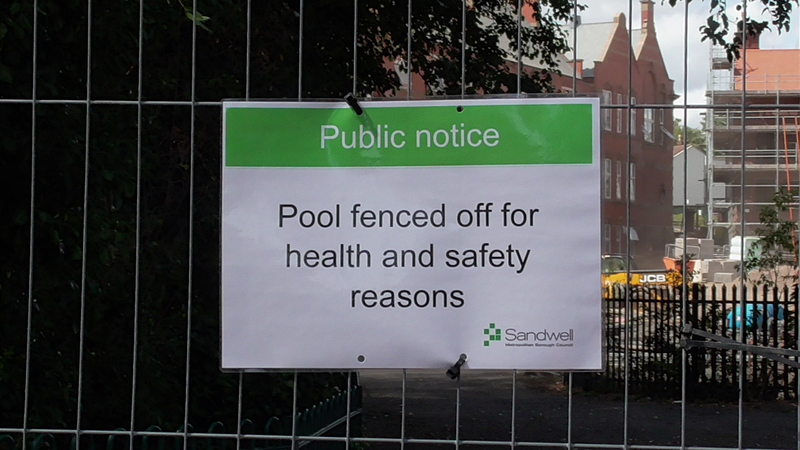 There have to be questions asked about the new housing development taking place on the site of a former Sandwell college, immediately adjacent to the pool, and what may have entered the water from this site. 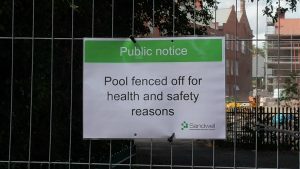 Why is it that this side of the pool has been fenced off to fence off the fence? This pool has long had a problem of a collapsing drain underneath that every time there is a heavy downpour it collapses severely depleting the pool. This happened a few weeks ago again, and has yet to be repaired- but it is clear that it has never been repaired properly to start with. 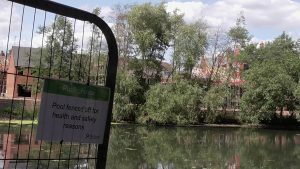 It may well be the case that this factor along with the weather conditions has caused an outbreak of botulism in this park- but this is an environmental issue very much in Sandwell council’s own hands. Before they look at water quality, I would be looking at what is being dumped around it- and this extends to more than a few loaves of bread and rotting chapattis.